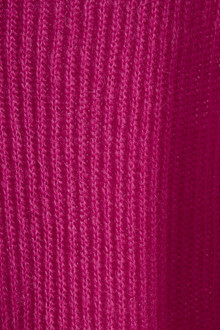 If you must spoil yourself with a lovely knit, this is the obvious choice. 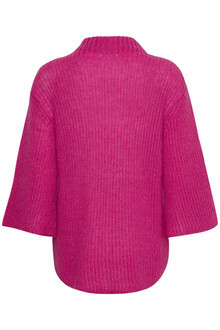 A fantastic wool/mohair mix! 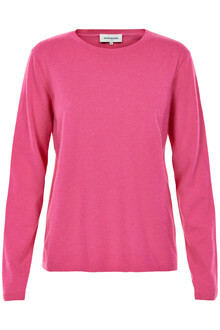 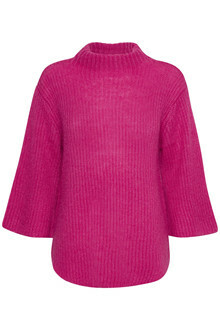 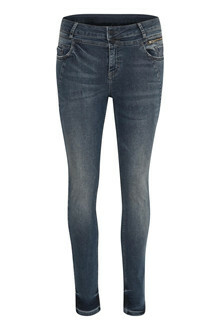 The beautiful design with width at the sleeves, the short flattering neck and bright colour makes it irresistable.